Rene Boucher (center) stands beside his attorney Matt Baker at Boucher's arraignment in Warren District Court. 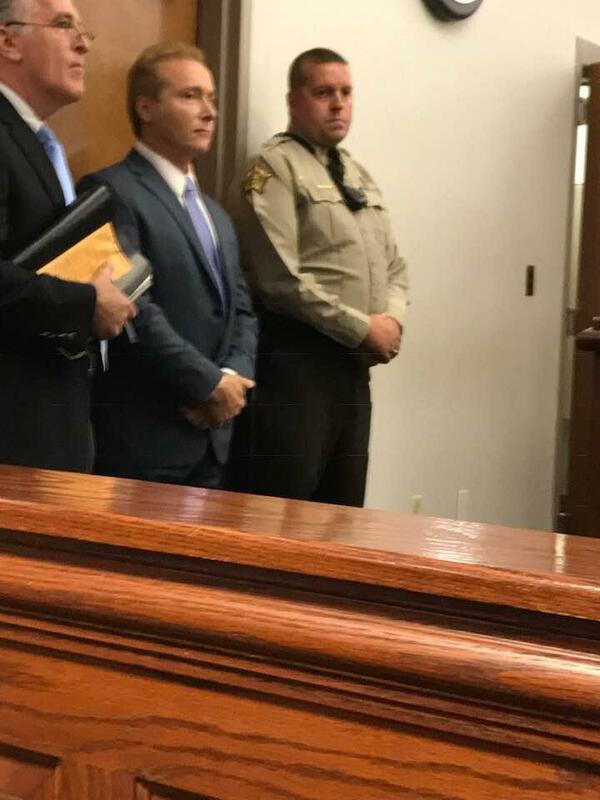 U.S. Sen. Rand Paul's long-time neighbor pleaded not guilty Thursday to charges that he assaulted the Kentucky Republican while he was mowing his lawn. Rene Boucher only spoke to reply "yes sir" to a judge during a brief arraignment. He showed no emotion and kept his head down. Boucher faces up to a year in jail if convicted of fourth-degree assault. Paul, who was not at the hearing, wrote on Twitter on Wednesday that he suffered six broken ribs and has excess fluid around his lungs. 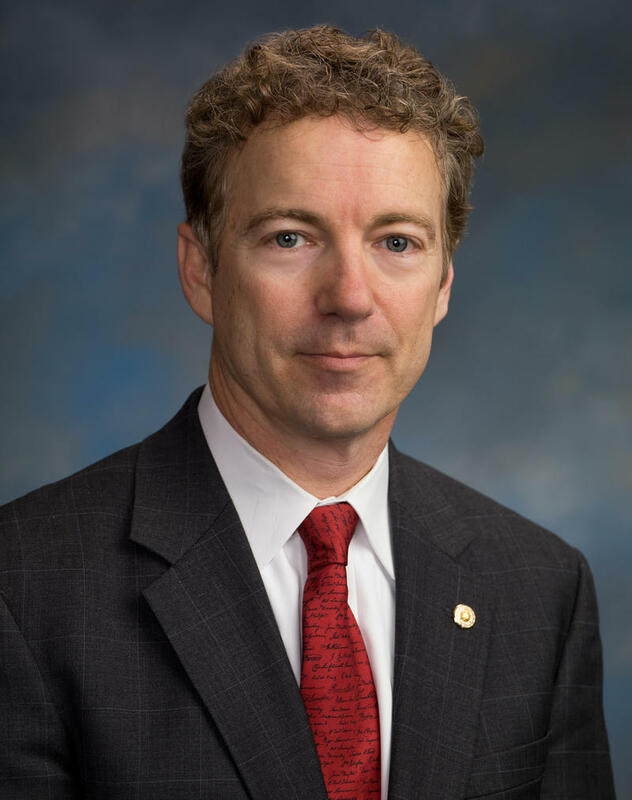 The injuries have sidelined Paul from the Senate as he recovers at his home. 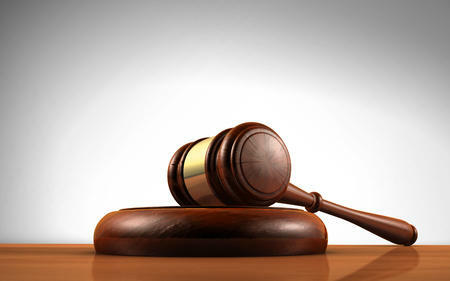 Warren County District Judge Brent Potter set a pre-trial court date for Nov. 30. Boucher has been ordered to stay away from Paul and the senator's family. Boucher's attorney has called the situation "a very regrettable dispute" that was "trivial." Boucher's attorney left the courtroom Thursday without speaking to reporters. Paul and Boucher have been neighbors for 17 years in a gated community. Rob Porter, a close friend of the lawmaker, said this week that Paul doesn't know why he was attacked. Paul was mowing his yard and had stopped to remove a limb when Boucher tackled him from behind, Porter said. Paul was wearing ear protection and didn't hear Boucher coming, the friend said. A close friend and neighbor of Rand Paul says the attack on the U.S. senator apparently had something to do with property. 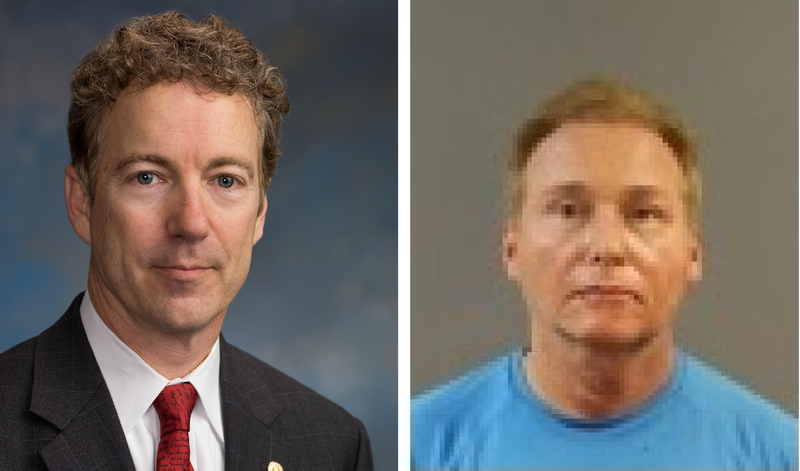 The neighbor of U.S. Sen. Rand Paul accused of assaulting the Kentucky Republican while he was mowing his lawn is scheduled to appear in court. 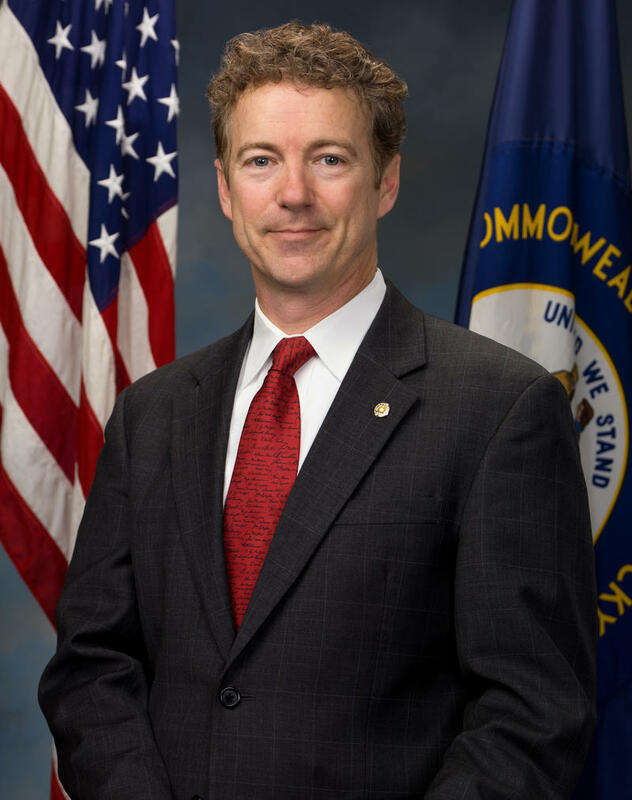 Sen. Rand Paul of Kentucky says he ended up with six broken ribs after a bizarre attack by his neighbor last week while he was mowing his lawn. Some new information is coming to light as to why a retired physician assaulted U.S. Senator Rand Paul at his Bowling Green home over the weekend. 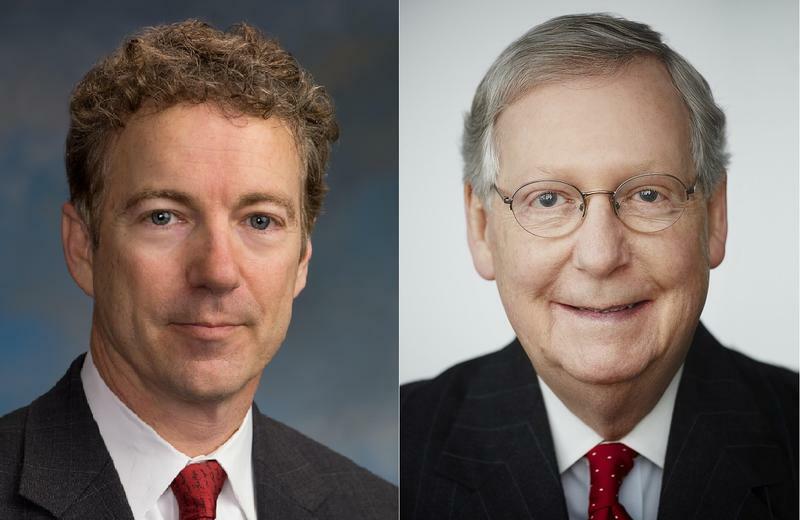 Senate Majority Leader Mitch McConnell says fellow Sen. Rand Paul's absence while recovering from an assault in which his neighbor is charged creates another challenge in what's become a daily "Maalox moment" while trying to keep together his slim Republican majority.